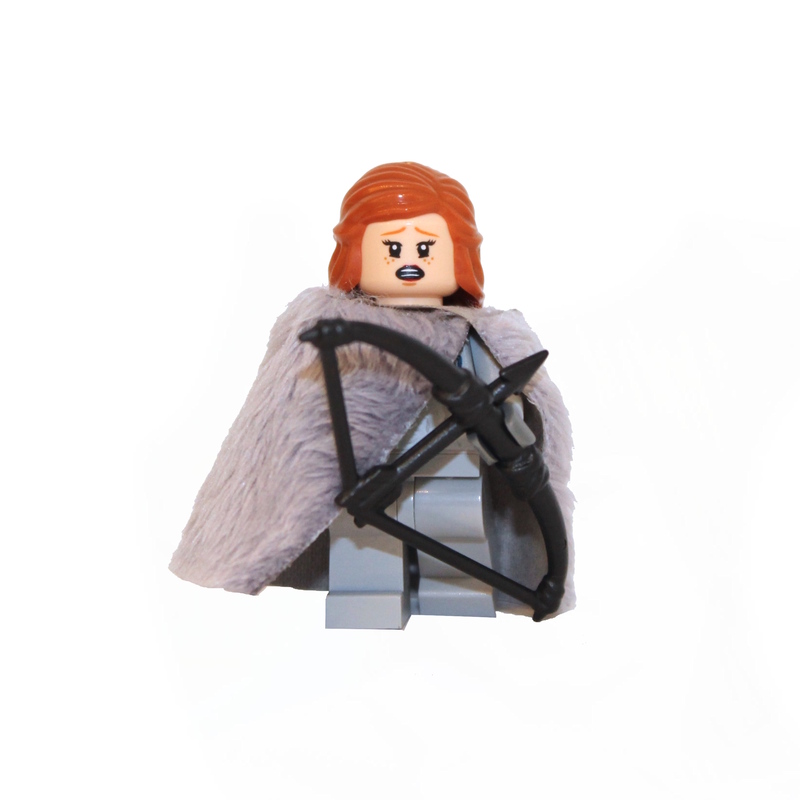 View cart “Brienne of Tarth” has been added to your cart. Custom Lord of the Rings Witch King Ringwraith Minifigure made using LEGO & custom parts. 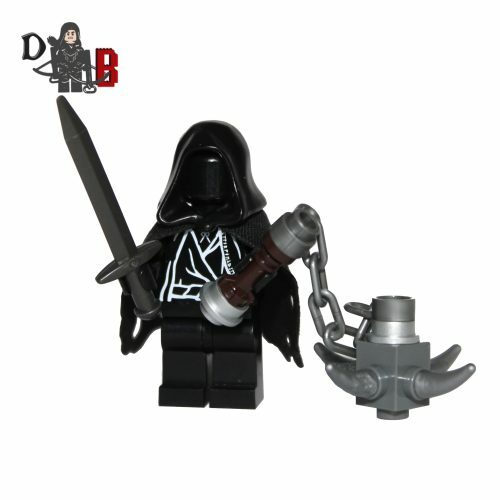 This custom designed Minifigure is based upon the Witch king and Ringwraiths from the popular Lord of the rings Series. Made using genuine LEGO parts except for cape which is professionally custom made. The chest has been designed by me and permanently machine printed. Each Minifigure is carefully packaged into a re-sealable bag and shipped in a bubble lined envelope for extra protection. 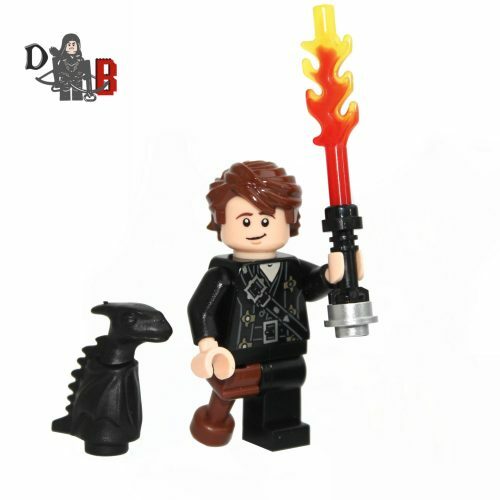 This custom designed Minifigure is based upon Hiccup from the popular How to train your dragon films/series. Features Hiccup’s custom made flame sword and a mini Toothless! All Parts are brand NEW, and are supplied unassembled in a grip sealed bag. 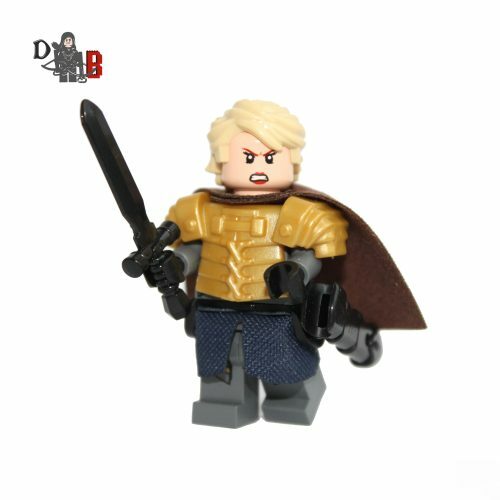 This custom designed Minifigure is based upon Brienne of Tarth from the popular Game of Thrones Series. Includes professionally made custom sword with scabbard, tasset, chest plate, and knee pads! Made using a mixture of official LEGO and custom made parts all brand new and supplied unassembled in a grip sealed bag. 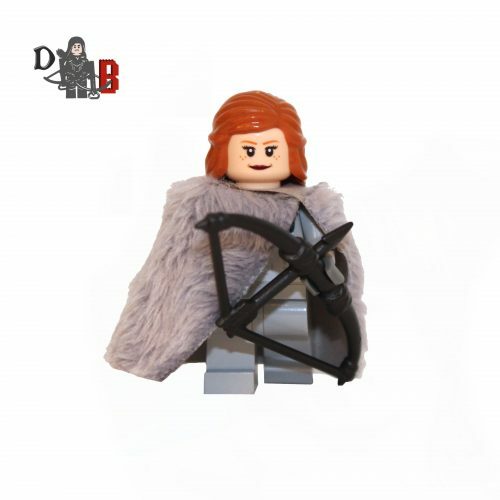 This custom designed Minifigure is based upon Ygritte from the popular Game of Thrones Series. Includes custom made synthetic fur cape. Made using genuine LEGO parts and supplied in a grip sealed bag. 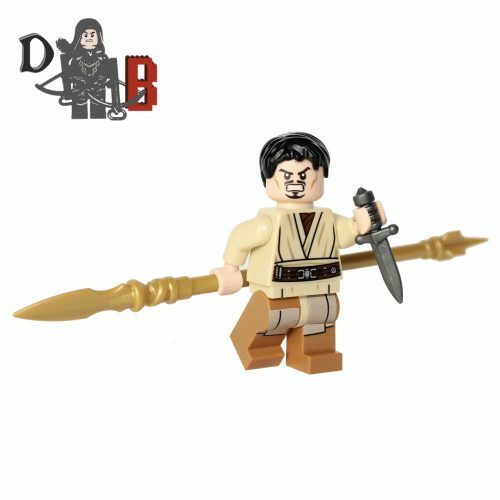 This custom designed Minifigure is based upon Oberyn Martell from the popular Game of Thrones Series. Includes Oberyn’s gold spear and assassins dagger. Made using a mixture of official LEGO and custom made parts all brand new and supplied unassembled. 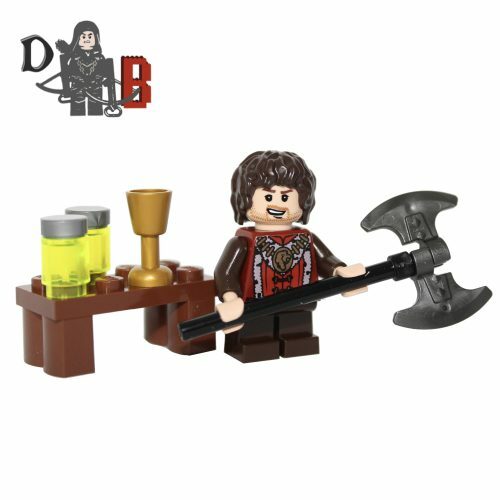 This custom designed Minifigure is based upon Tyrion Lannister from the popular Game of Thrones Series. Includes Tyrion’s wildfire jar’s, axe and wine goblet. 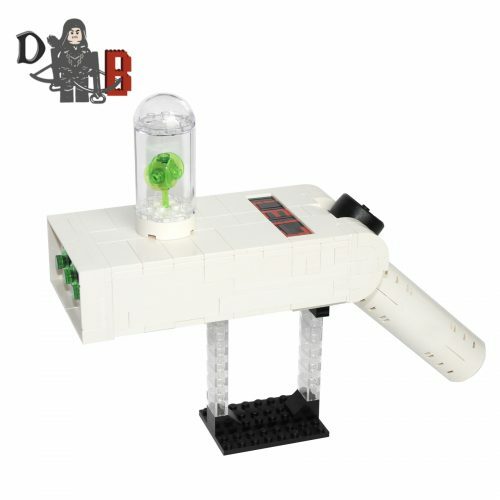 This listing is for all the parts to build your very own portal gun with stand inspired by Rick and Morty, it comes unassembled and upon purchase I will email you a PDF copy of the instructions and send out all the pieces necessary to build it as pictured. 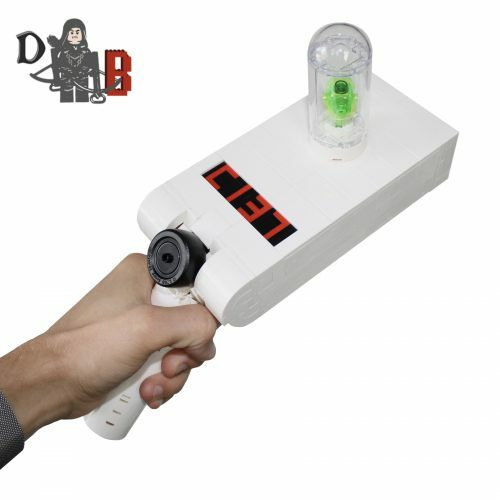 This is a 1:1 replica of Rick’s portal gun and measures 25cm in length and is 21cm tall on the stand. Made using genuine LEGO parts only. Each portal gun is carefully packaged into a re-sealable bag and shipped in a bubble lined envelope for extra protection. “LEGO® is a trademark of the LEGO Group of companies. The LEGO Group does not sponsor, authorise or endorse the modified/customised product(s) shown nor does it accept responsibility in any way, shape or form for any unforeseen and/pr adverse consequences following from such customisation/modification.”*Not associated with Lucas film/Star Wars/Disney. 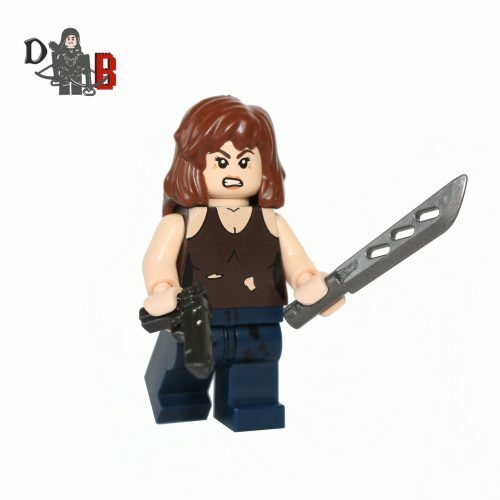 This custom designed Minifigure is based upon Maggie Greene from the popular Walking Dead Series. Includes Maggie’s machete and pistol. The chest has been professionally machine printed using my own design. 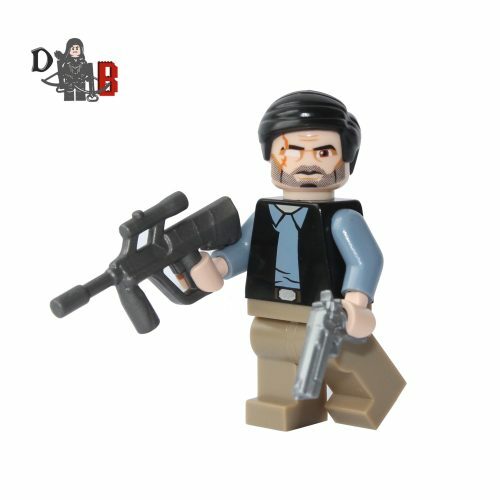 Made using genuine LEGO parts except for the machete and pistol which are professionally custom made. 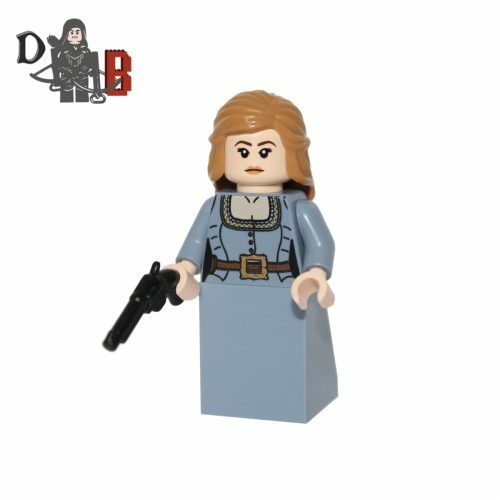 This custom designed Minifigure is based upon the Governor from the popular Walking Dead Series. Includes the Governor’s rifle and handgun. 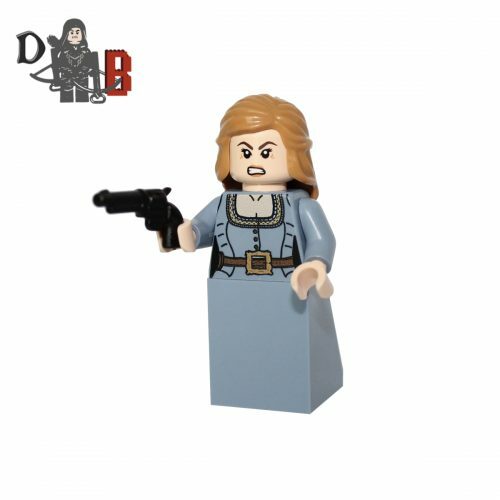 This custom designed Minifigure is based upon Dolores Abernathy from the popular Westworld series. The chest piece has been printed on using my own design. Made using genuine LEGO parts except for the revolver which has been professionally custom made. 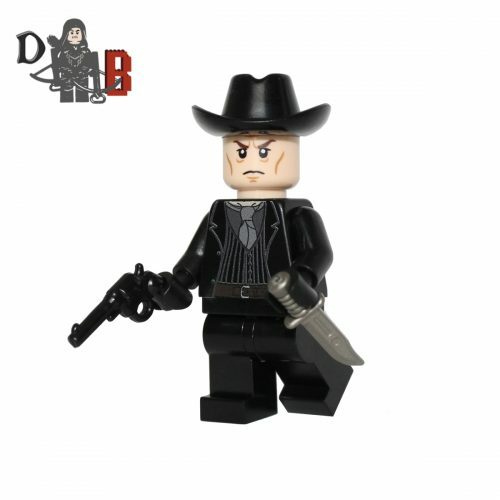 This custom designed Minifigure is based upon the Man in black from the popular Westworld series. Includes the Man in black’s revolver and knife. Made using genuine LEGO parts except for the revolver and knife which have been professionally custom made. 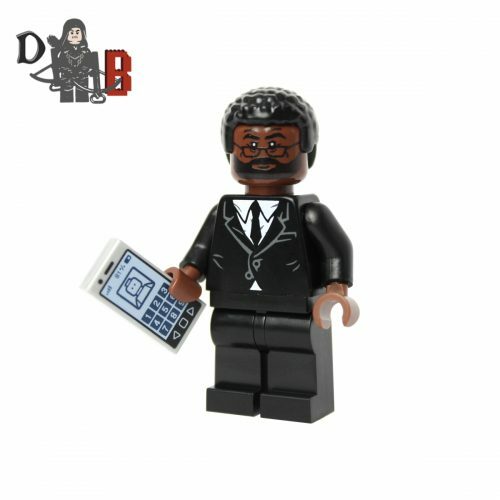 This custom designed Minifigure is based upon Bernard Lowe from the popular Westworld series. The head piece has been printed on using my own design. Made using genuine LEGO parts. Copyright Demonhunter Bricks - All Rights Reserved.